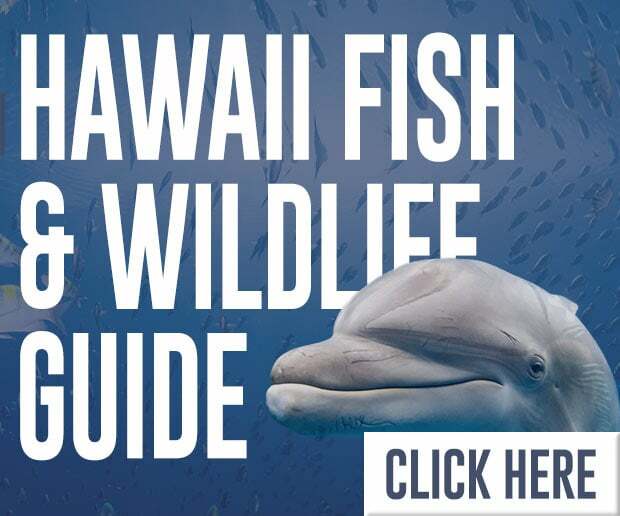 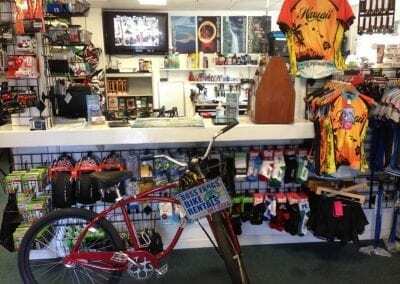 Lahaina Bike Rentals & Bike Shop In West Maui | Bicycles & More!! 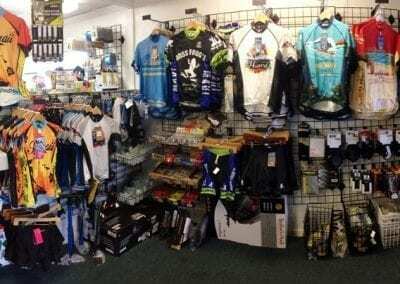 Returns: Returns available at this location. 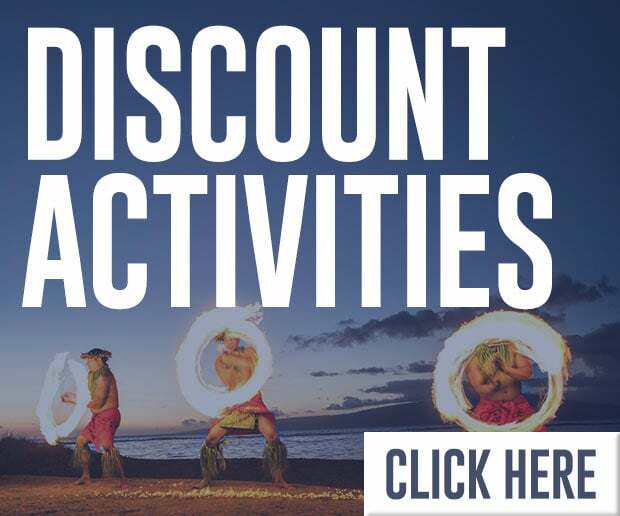 When on Front Street in Lahaina, look for Cheeseburger in Paradise and the Martin Lawrence Gallery. 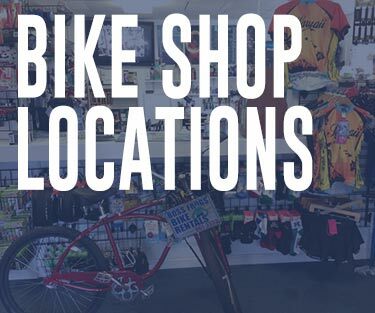 When you arrive on that corner, turn towards the mountains, and you will find us on your right hand side about half a block up – the perfect location for Lahaina bike rentals! 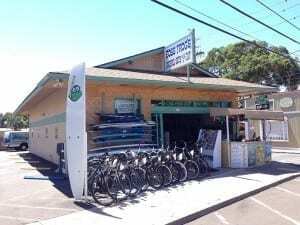 Thank you for viewing our Lahaina Boss Frog’s bike shop page. 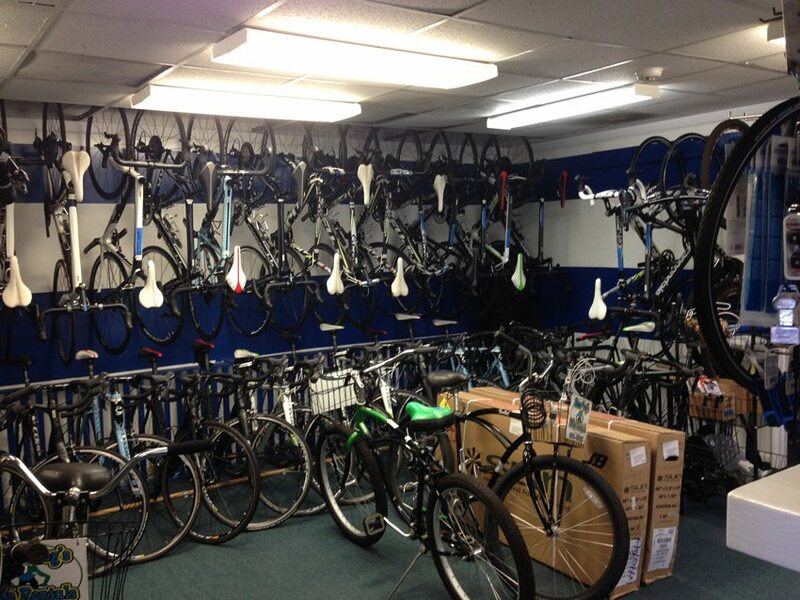 As of February 25th, 2013 we are transitioning out of the rentals only business into the full service bicycle business. 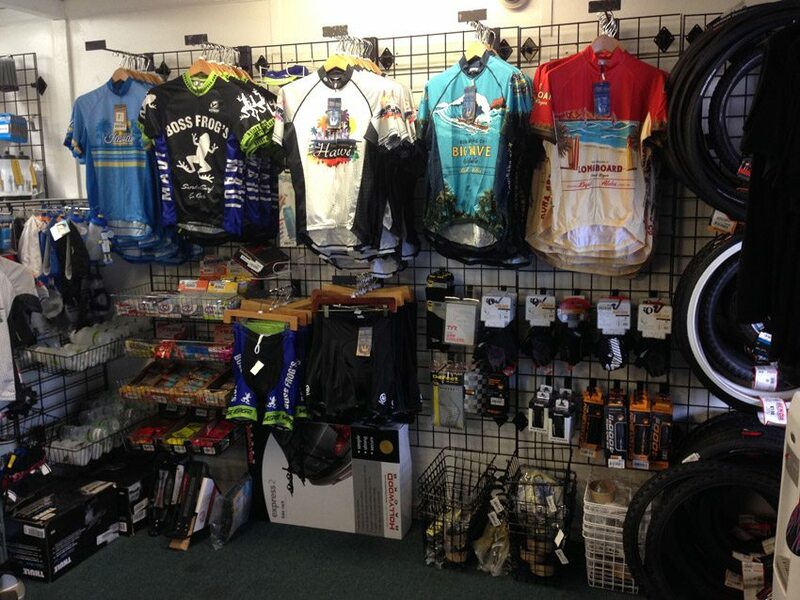 We have a passion for cycling like you, and it just seemed like the next logical step. 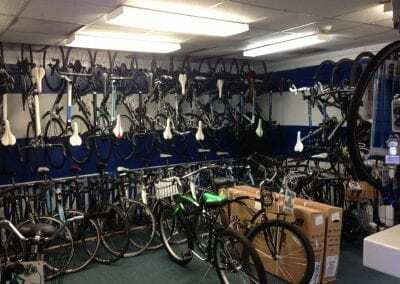 We renovated our old office building and turned it into our new bike shop. 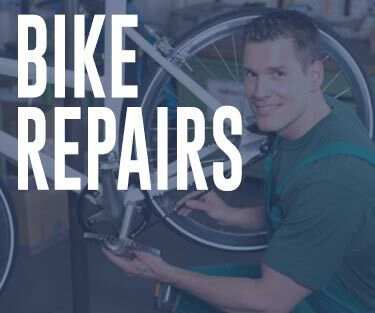 Shop services include but are not limited to: flat fixes, wheeling truing, bike assembly and bike fitting. 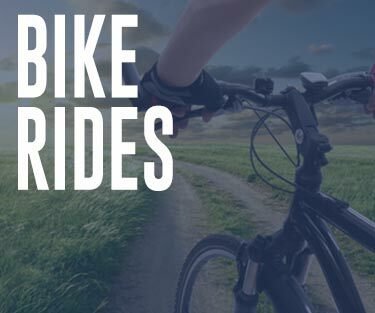 See our services page for full details. 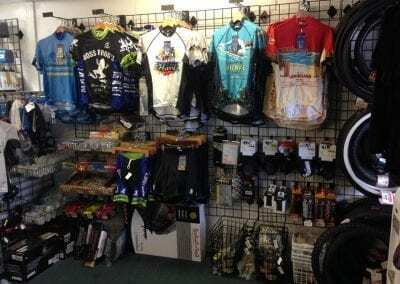 Our retail brands include, but are not limited to Dakine, Fox, Gizmo, Park Tools, CamelBak and many others. 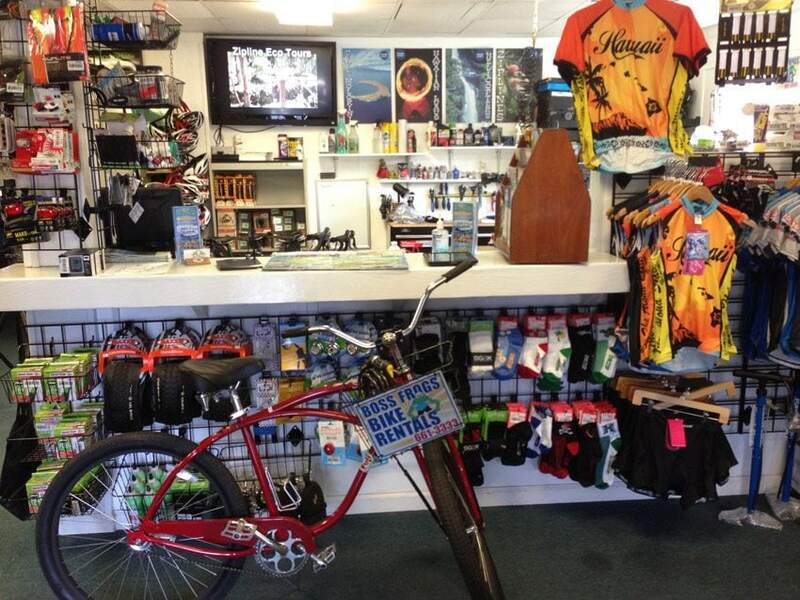 All our bike rentals are available at our Lahaina Location. 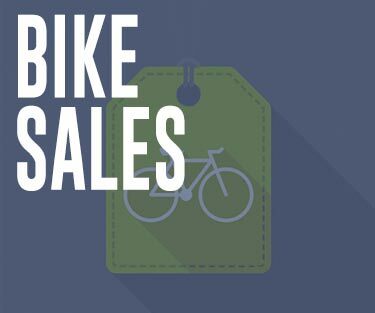 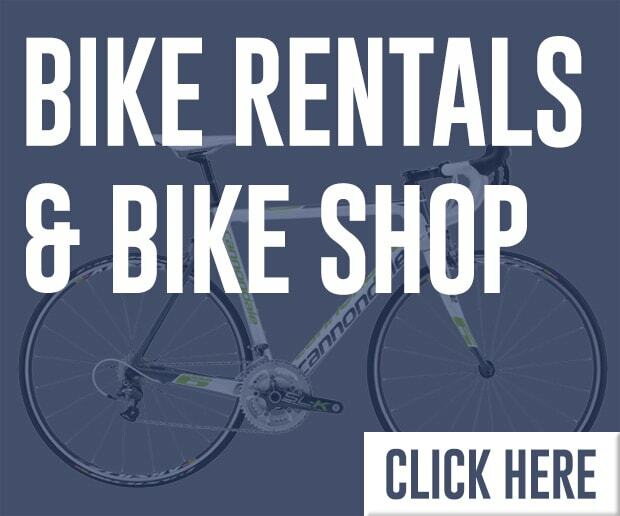 Our rental bikes include Cannondale full carbon road bikes, Fuji cruisers and Hybrid bikes. 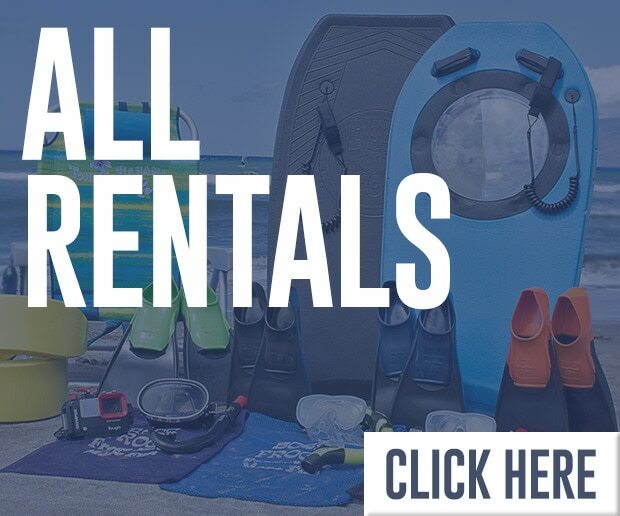 Reservations are available for daily and weekly rentals. 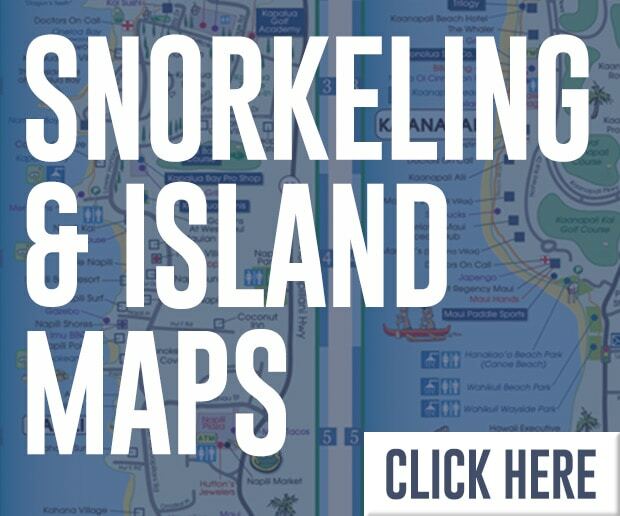 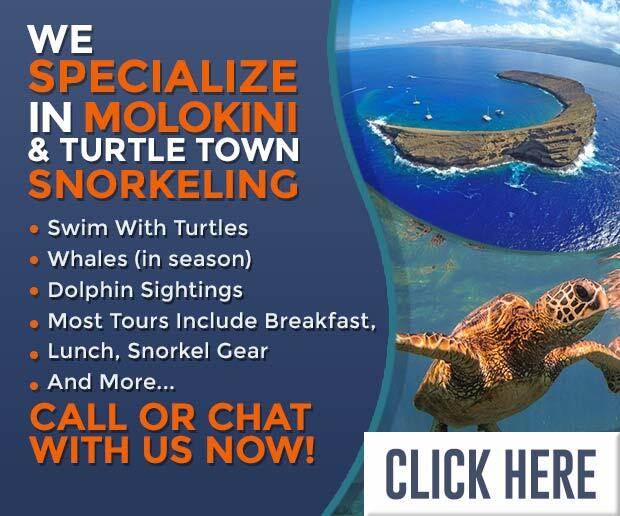 And of course next door at our snorkel rental shop location we can provide all your activity, snorkel rental, surfboard rental and beach going retail needs. 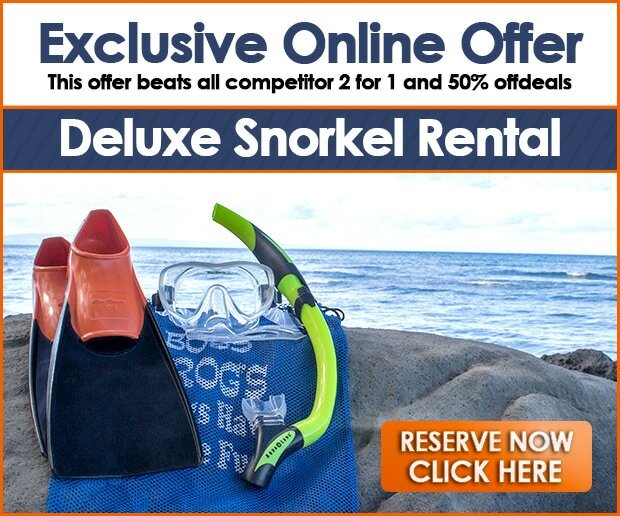 Boss Frog’s is your one stop vacation resource.